In August, Watlow, an industry leader in the design and manufacture of complete thermal systems, announced the acquisition of Yarbrough Solutions Worldwide, a premier provider of semiconductor equipment solutions used in semi-fabrication plants around the world. 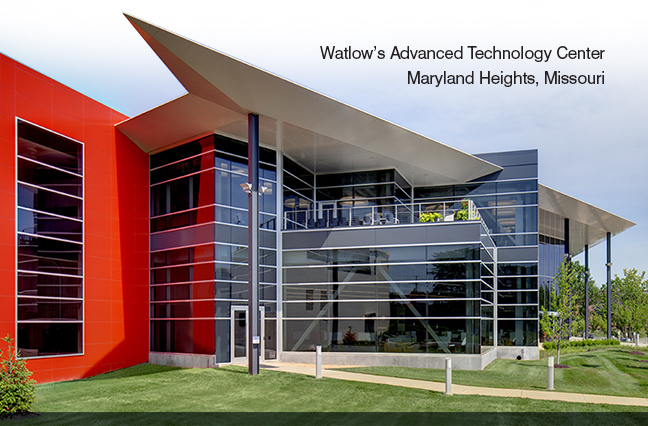 The acquisition arrives as Watlow reaches $460 million in revenue this year, with continued growth projected in the semiconductor-tool manufacturing arena, where Watlow supplies thermal technologies to process integrated circuits worldwide. To accommodate that growth, Watlow is on an aggressive path to attract and retain skilled production and engineering workers – a path shared by many in the extended high-tech manufacturing world. 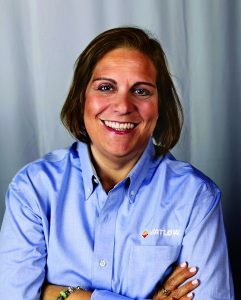 EMS Now sat down with Sheryl Hicks, vice president, human resources at Watlow, to discuss the company’s response to the industry’s skills shortage and how it impacts Watlow’s growth plans. EMSNow: Tell me more about Watlow and the company’s manufacturing model. How are your products used? What is your footprint globally? Do you design and manufacture products mainly in the region they are sold or do you ship across regions? While Semiconductor is now our largest market segment, Watlow is a leading manufacturer of thermal systems to many of the world’s largest companies in other markets including Energy Processes, Medical and Clinical applications, Diesel Emissions and Foodservice Equipment. Semiconductor is now our largest market segment, and geography is an important piece in our overall strategy. We maintain a global footprint, employing more than 2,000 team members across 11 world-class manufacturing centers, 45 sales offices and three advanced technology centers, supporting research and development, engineering and production. Our footprint is designed to best serve the needs of our customers, with consideration given to redundant manufacturing capabilities for key products. This enables us to respond to rapid changes in customer demand, ensure business continuity and access regional supply chains. EMSNow: The extended high-tech manufacturing world is hurting for skilled workers. It’s a systemic issue being addressed at the highest executive levels at companies of all sizes, globally. Why is the industry facing this worker shortage? How long has it been on the agenda at Watlow? We see two trends driving the industry’s current recruiting and retention challenges: Worker demographics are changing, with experienced, skilled workers increasingly retiring. At the same time, there’s a perception among younger generations that success requires a four-year degree. Changes in technology are also creating demand for new types of skills. We’ve been watching the trends for many years and preparing for this shift through community outreach and educational co-op programs. While, the industry is facing a unique skills shortage today, our focus on training and continuous improvement have long been ingrained in our culture. That’s translated into initiatives and benefits such as rotational training opportunities, tuition reimbursement and onsite degree programs that encourage our team members to grow their skills. We also offer STEM scholarships to our team members’ family members who are considering careers in manufacturing and engineering. 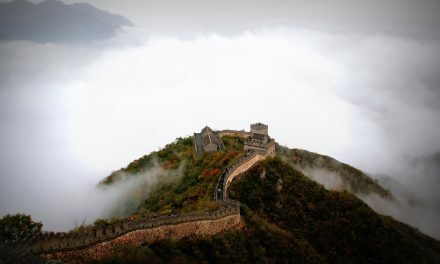 EMSNow: What are some specific challenges you are facing? Is the skills shortage more acute at the engineering level or at the production level? At Watlow, there are a couple good opportunities driving the need for more workers: We’re growing, and that’s driving demand for more people. We also have an experienced workforce approaching retirement. To be successful, we need a balance of technical skills across our business. Right now, we have more openings for technician and operator roles, but as designer of complete thermal solutions, we are always looking for engineers as well. EMSNow: Some manufacturers have found solutions through outreach to local schools and universities. Does Watlow have any educational programs in place? Are you working with middle and high schools, colleges and universities, or all the above? How much support do these efforts get at the executive level? Yes. Watlow leadership strongly recognizes the company’s continued growth and success depends on a strong pipeline of top engineering and technical talent. Each year, our team members participate in more than 30 STEM events at middle and high school programs across the country to raise awareness of the opportunities in manufacturing. We partner with community colleges and trade schools, such as Ranken Technical College in St. Louis, on co-op programs that give students close to graduation hands-on work experience in our machinery, maintenance and technical areas. These programs help feed our pipeline of future hires, who go on to direct-hire positions or our rotational engineering programs, which offer further exposure to different functions across our footprint. EMSNow: Have you seen an uptick in awareness and job applications as a result of your outreach? Yes, through our talent continuum efforts, especially internships and co-ops, we are starting to see more new talent emerge. Many are joining into full time roles with Watlow after graduation. It is a win/win, as we have trained individuals familiar with Watlow join the organization, and they know they want to be here because they had a positive experience through their first exposure as a student. It is a pipeline of talent. Each year we continue to budget to seed this talent continuum, from STEM activities in the middle and high schools to co-ops and internships through the trade schools and universities to full time team members at Watlow. Once they join, we work with them through career pathing and coaching forward to help them continue to grow their knowledge, skills and experiences. Many of the team members who came to Watlow through the talent continuum programs get involved in STEM activities and paying it forward for the future generations of technical talent, planting more seeds to grow. EMSNow: If someone were interested in changing careers – say they got a degree in anthropology or music and then found they couldn’t get decent job, do you help train people for new careers? This was common in the early days of high tech, and I am wondering if it will start happening again. Absolutely. There is a perception that to be successful you need to graduate from high school, go to college and then get a job, but there are other paths to success. A technician, for example, is a great entryway to gaining on-the-job experience while you go to school. Training is a very important part of what we do at Watlow, and we support team members who go back and get an education through tuition reimbursement. Team members at some of our U.S. manufacturing locations can even pursue degrees onsite, through partnerships we have with regional colleges. We encourage anyone with interest in manufacturing to explore it and will work with them to do so. In addition to formal education, we offer three different rotational training programs, giving production and engineering team members exposure to different operational, process and development areas of our business. We’ve found these experiences can help our team members focus their interests and expertise and advance their careers.